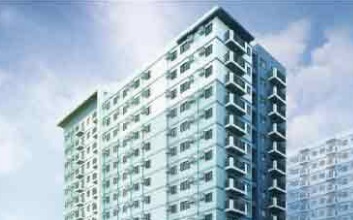 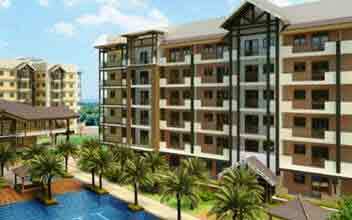 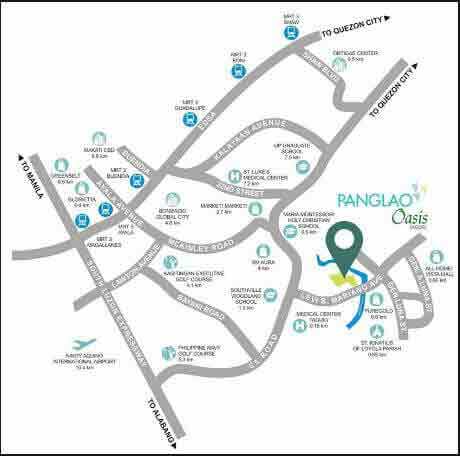 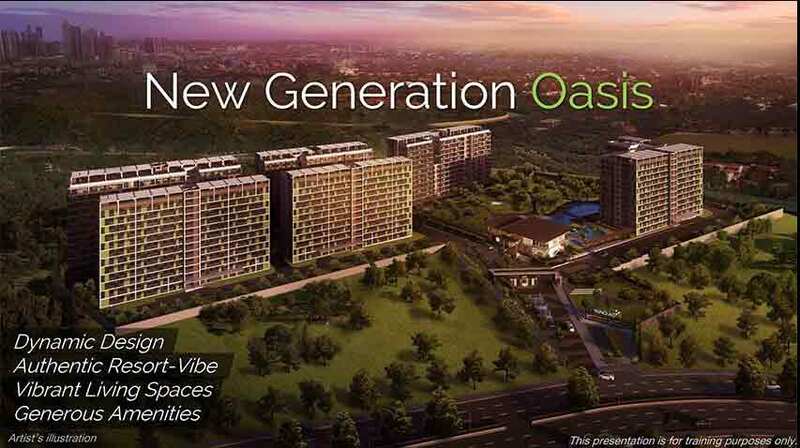 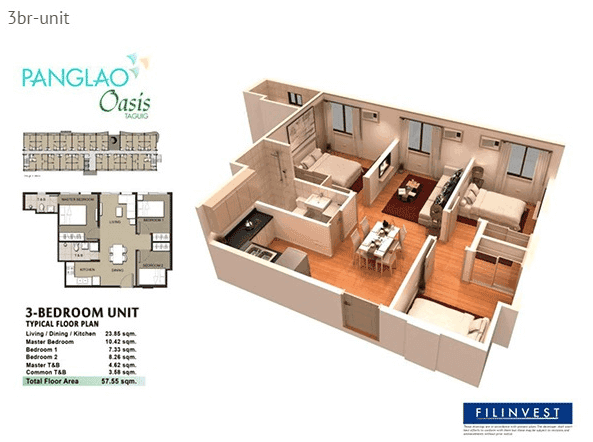 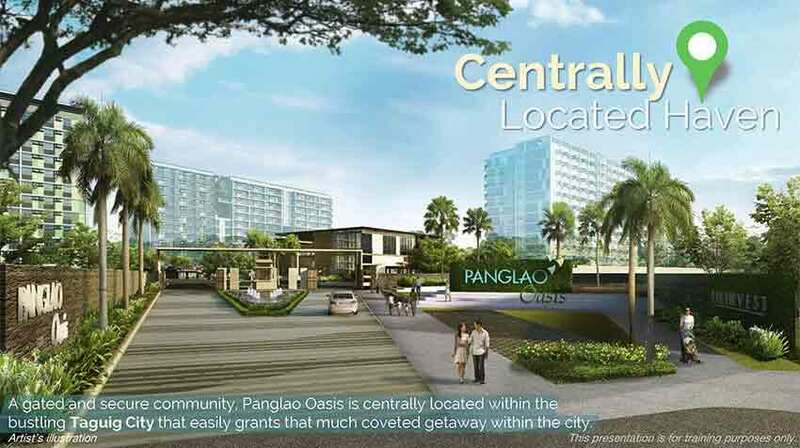 The Panglao Oasis is centrally located along Levi B. Mariano Avenue in the beautiful Taguig City and stands out for its signature styled architecture. 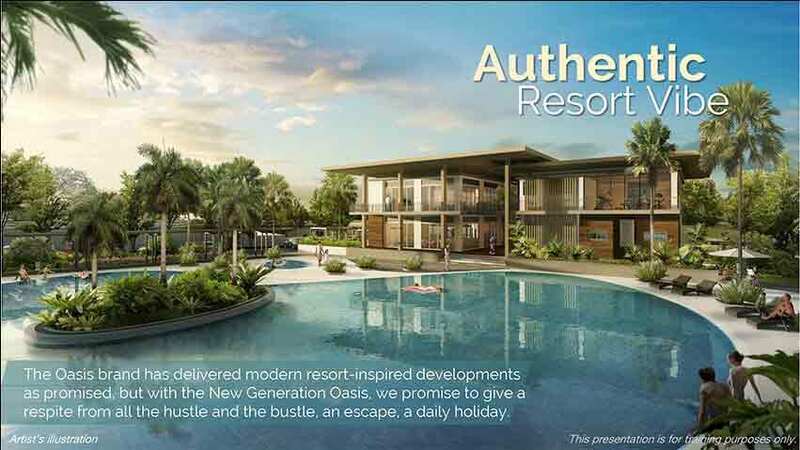 It is brilliantly designed captivating the concept of the island styled resort and inspired by Filipino architecture that resonates supreme elegance. 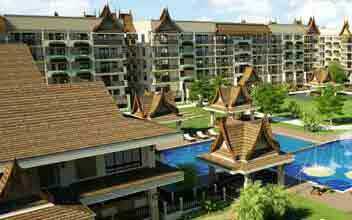 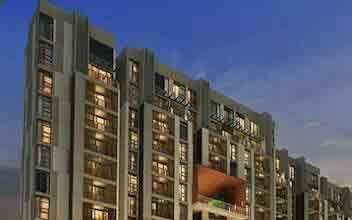 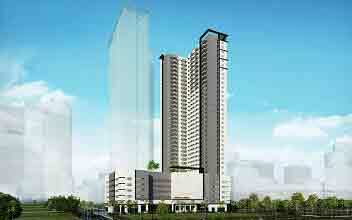 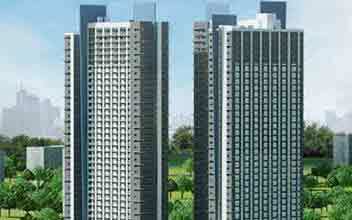 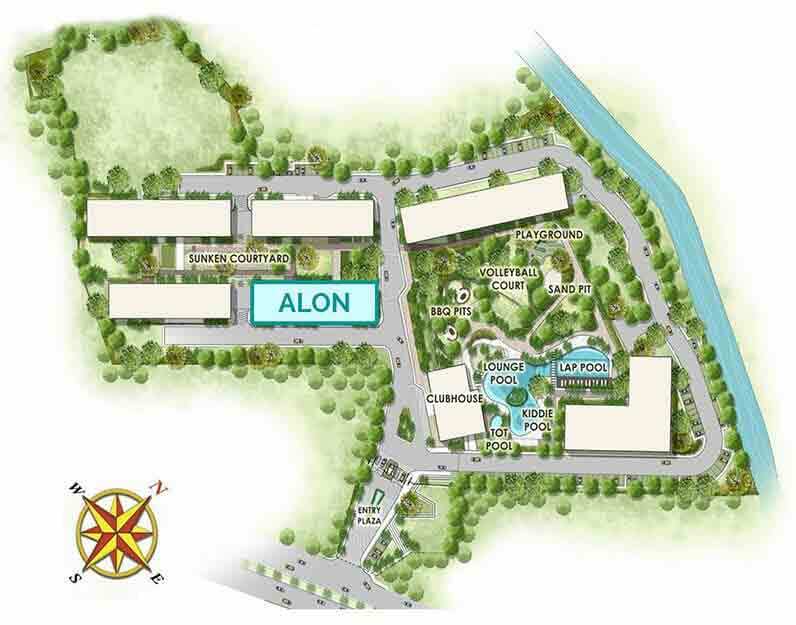 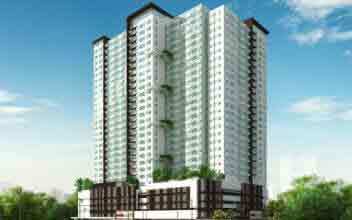 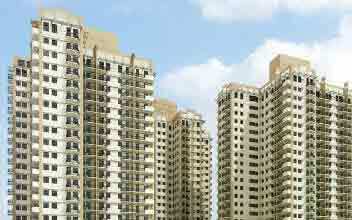 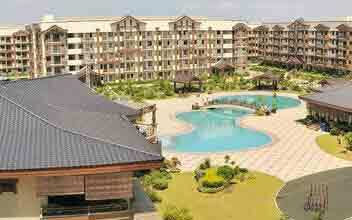 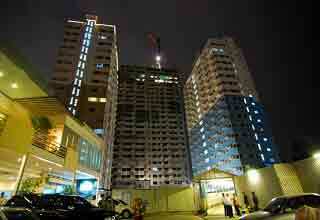 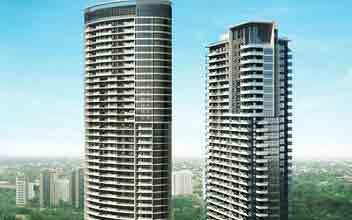 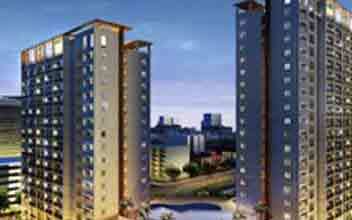 The complex consists of 6 elaborate towers with each tower comprising 12-storey and spread across 4.07 hectares. 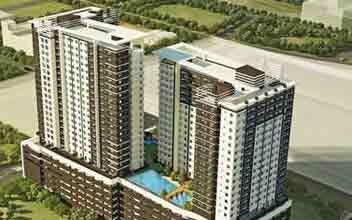 There are 1,629 residential units in the campus topped with world class modern amenities. 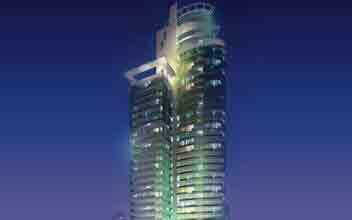 It is masterpiece architecture reflecting the brilliance of technology with the Ventilite concept that ensures ample passage of natural air and light penetration. 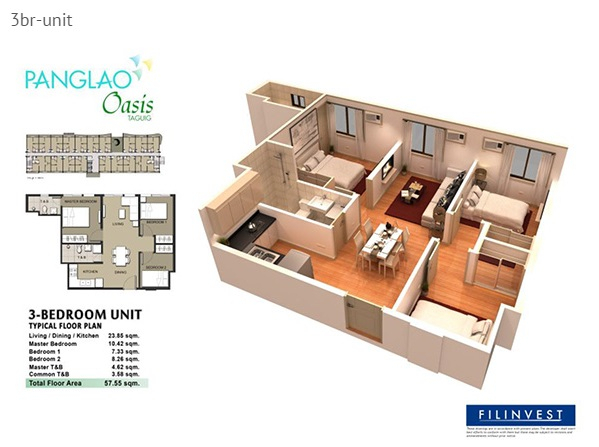 It mimics the style of Panglao surrounded by awe-inspiring landscaped garden and plethora of open space for the comfort of the occupants. 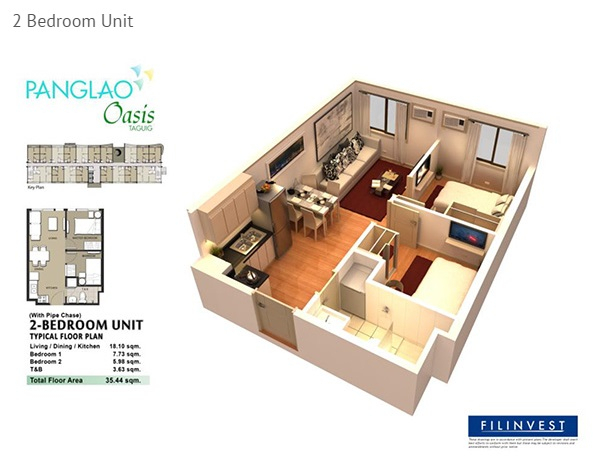 It consists of 2 BR units measuring 36 sqm and 3 BR units measuring 57 sqm and all units are spacious and ambitiously well furnished with essential amenities. 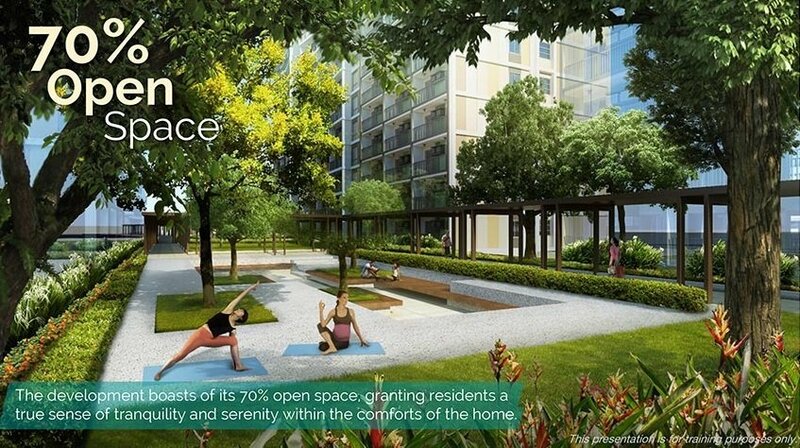 The 2.55 meter of the floor to ceiling height ensures abundant circulation of cool and fresh air and being a low-density locale, it is rejuvenating for the occupants to engulf the surrounding peace and tranquil. 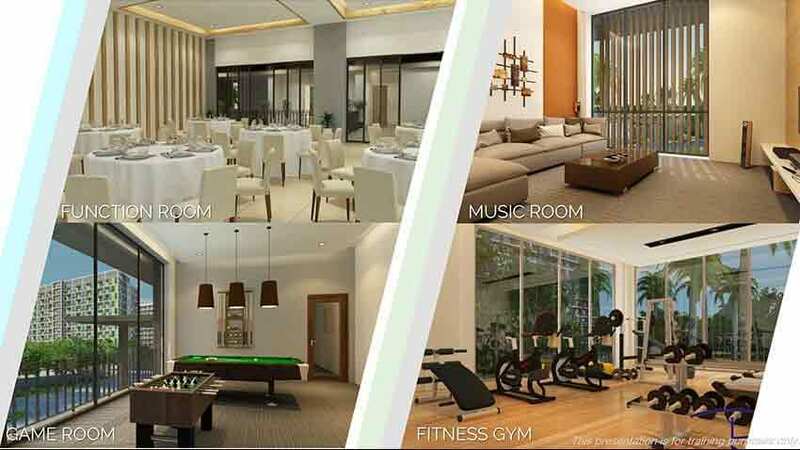 With 70% open space and modern amenities like a lap pool, swimming pool for adults and kids, pool deck and cabanas, club house, fitness center, recreational areas etc. 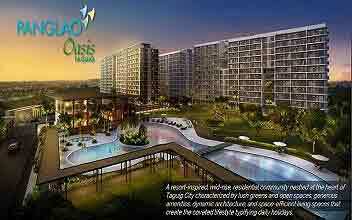 The landscaped and surrounding environment can be enjoyed sitting by the poolside after office hours. 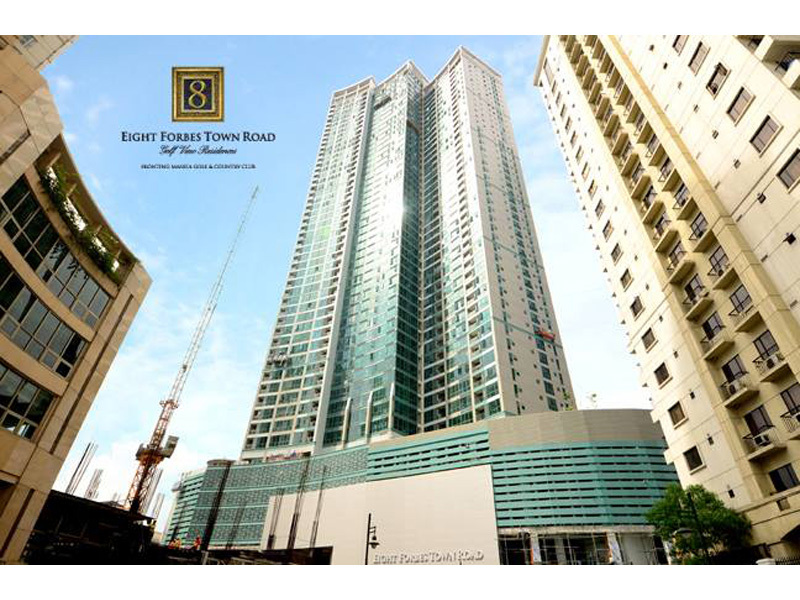 It is close to business districts of Ortigas and Makati keeping the residence close to commercial establishments and offices. 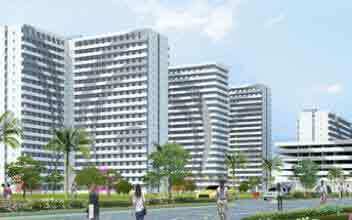 It is only a few miles away from multiple schools, churches, restaurants, hospitals, malls, market and multiple entertainment hubs.